North Bergen teachers are selfless, hard working, and dedicated individuals that put their students first. One example of this is North Bergen teacher, Karina Moreno. Mrs. Moreno is leading a very noble effort by helping a brave young student and her family through difficult times. 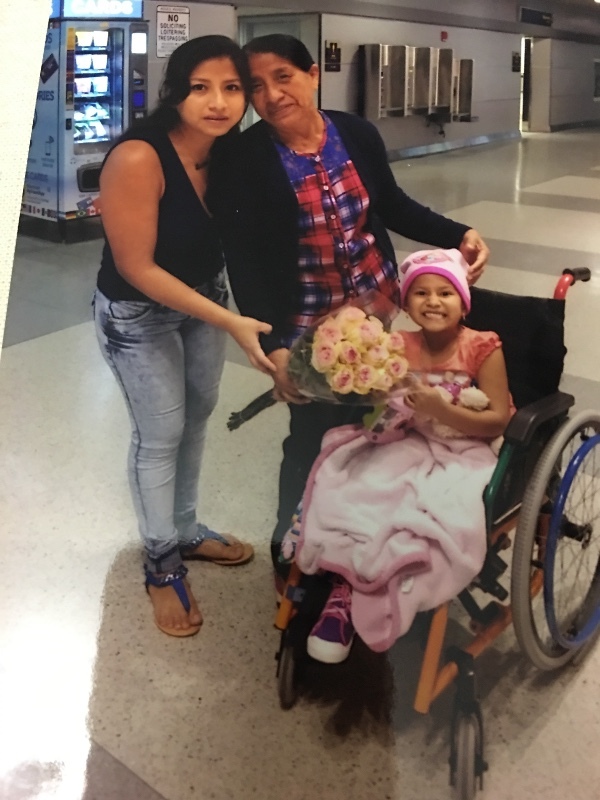 If you would like to help please read about her student’s struggle and follow the link below. A tiny, beautiful girl walked into my first grade classroom this year and at first glance, she instantly stole my heart. 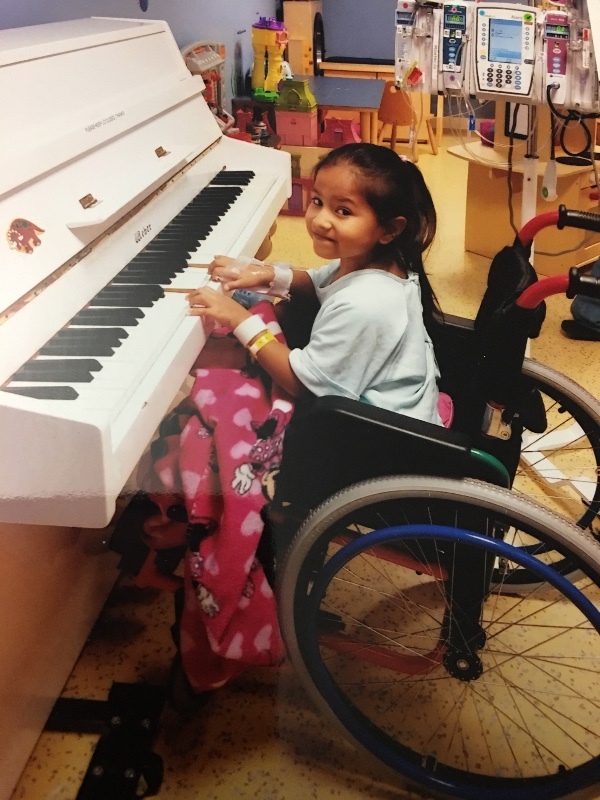 Daniela is a North Bergen resident, who is 7 years old, and has managed to maintain a positive outlook on life, despite what she has experienced at such a young age. 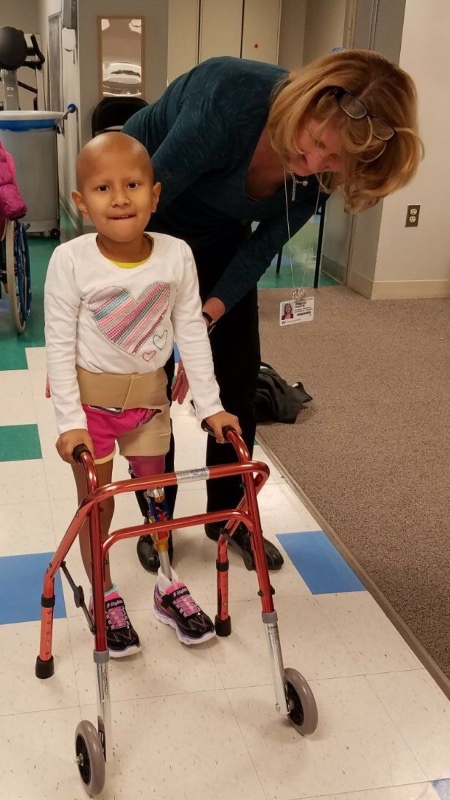 Daniela was diagnosed with osteosarcoma (cancer to the bones) at the age of 6, and the cancer was so aggressive that it led doctors to amputate her right leg. She immediately began chemotherapy, and this brave warrior DEFEATED the monster. For 8 months, Daniela was in remission. In September of this year, Daniela relapsed and, unfortunately, the cancer began spreading to her lung. She has started Round 2 of her 6-month treatment and she is determined to slay this beast once more. Due to this aggressive treatment, she and her family need a miracle and, during this difficult time, we ask you for YOUR thoughts and prayers. Daniela’s parents are now dedicating their days to staying by their daughter’s side in the hospital, and this is now affecting the family’s finances. Now it is OUR turn to help our little gladiator. Danielita is the kindest, warm-hearted, radiant burst of light that deserves all of the support in the world- emotionally and financially. Daniela is always thinking about ways that she can help others, and I would love to show her how people are there to also help HER. Please help with continuing to put a smile on her and her family’s face by contributing with anything at all. 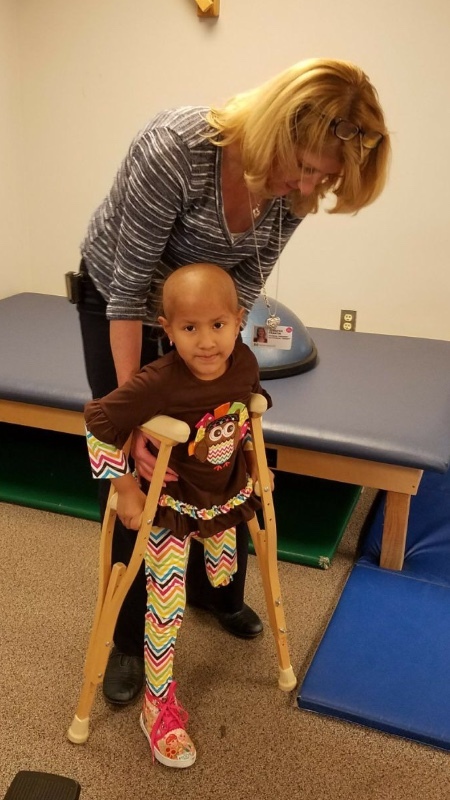 Daniela will be able to conquer this cancer, and then…conquer the world.